If ‘decolonizing’ the theories and practices around #occupy are to have any meaning, then presumably that involves being serious about the ways in which the reigning concepts of Western philosophy continue to shape a sense of politics, economics and, not least, the re/production of the capitalist form of value. 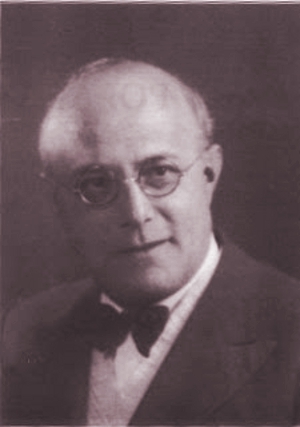 Karl Polanyi (1886-1964), neo-Aristotelian. Funded by the Ford Foundation during the Cold War to research economic systems of ancient empires. So when people claim to be undertaking a discussion of how decolonization might take place, and in doing so reiterate the most basic assumptions of Aristotelian metaphysics — as this does here — I don’t know if this is due to intellectual laziness or determined avoidance. But this definition of ‘the commons,’ and for that matter the reified understanding of Nature, and their quick conflation with Marx’s critique of value are not the practices of decolonization so much as their enforcement at a higher level. NeoAristotelian primitivism (which is to say, Polanyi rather than Marx) is not the same thing as decolonization. i wish that we would have such a convo. but i wouldnt know where to start — so over to you… ? Hi it says there are 2 replies here but I can only see mine. Can u email the reply if there is one. The reply to my reply ?? ?